The rich, chocolate tones in this one are not only absolutely yummy-looking but also have great pigmentation & staying power. This palette is amazing for neutral eye makeup. 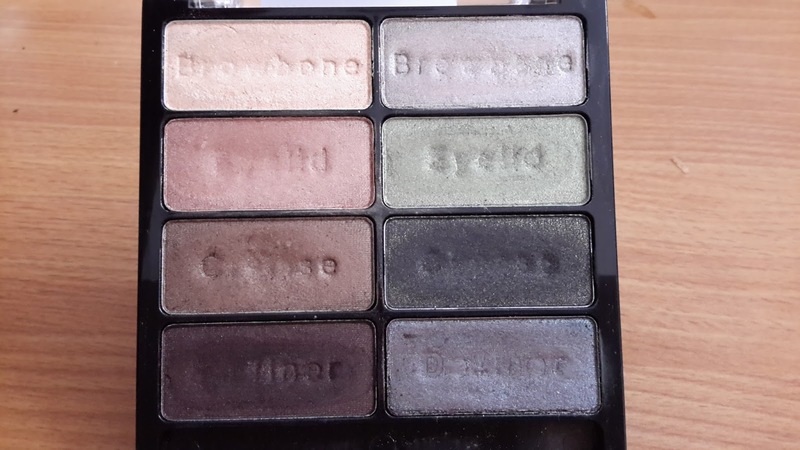 If you're starting out & like to keep it simple on the eyes, this would be a great palette to invest in. I totally trust Makeup Revolution London with eyeshadow plaettes because they've never disappointed me! I use these shades individually as well. The last shade on the bottom-right corner is said to be a dupe of the MAC Blue-Brown pigment. I recently slapped it all over my eyelid, no liner - no mascara & got compliments galore! I have worn it HERE. 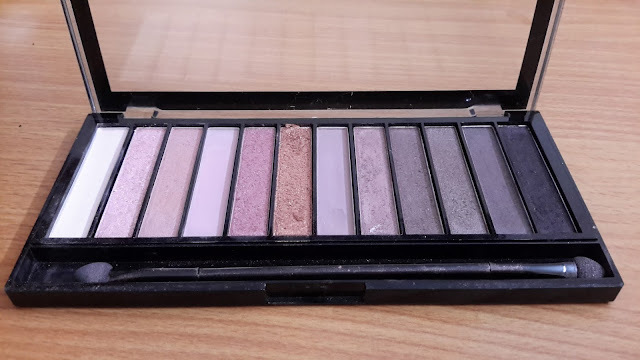 This was the very first eyeshadow palette I actually bought. I've reviewed it HERE. 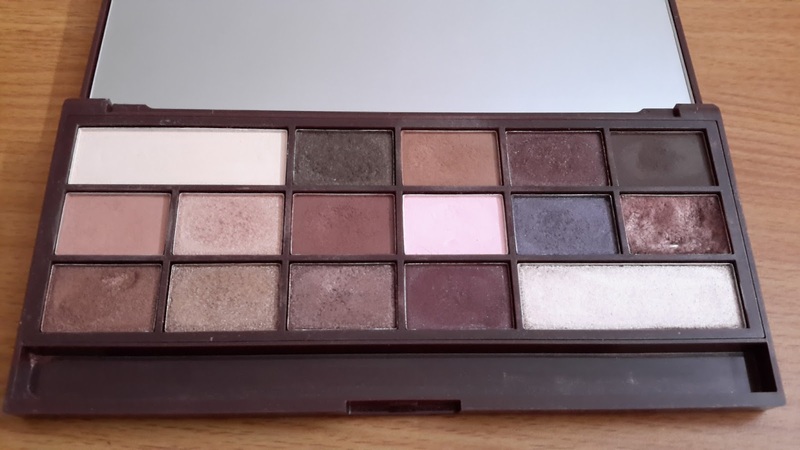 Now this was my 1st Makeup Revolution palette. 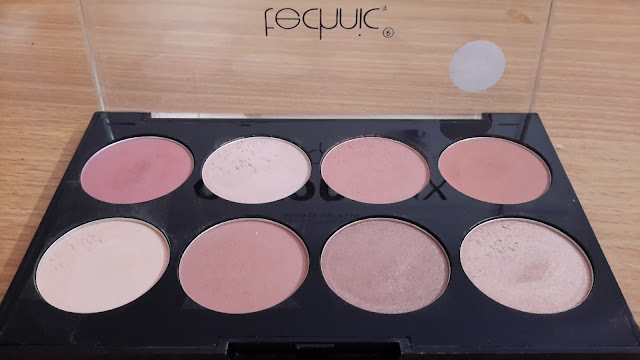 I picked this gem up from a blog sale by Miss Kay from IshtyleAwhile. Thank you Kay.. 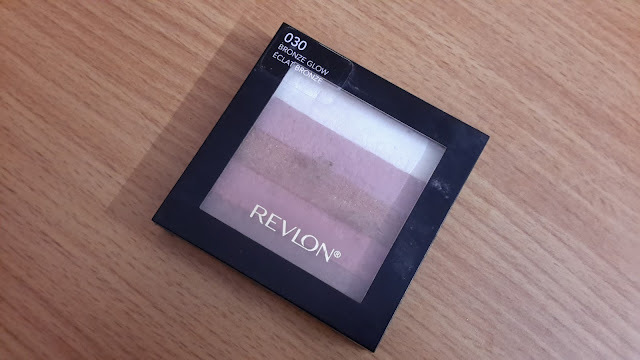 I'm absolutely in love with the rosy tones of Iconic 3..!! My dear friend V, gifted this to me on my birthday. It's beautiful and basic. 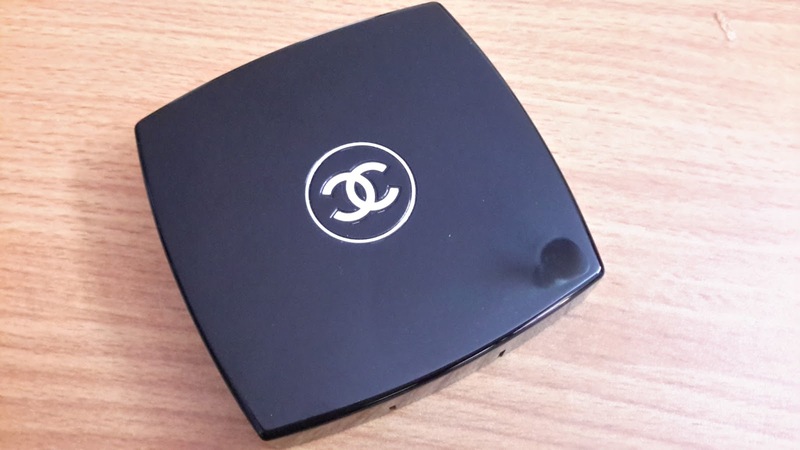 The Chanel Quad comes with a mirror & 2 sponge applicators. 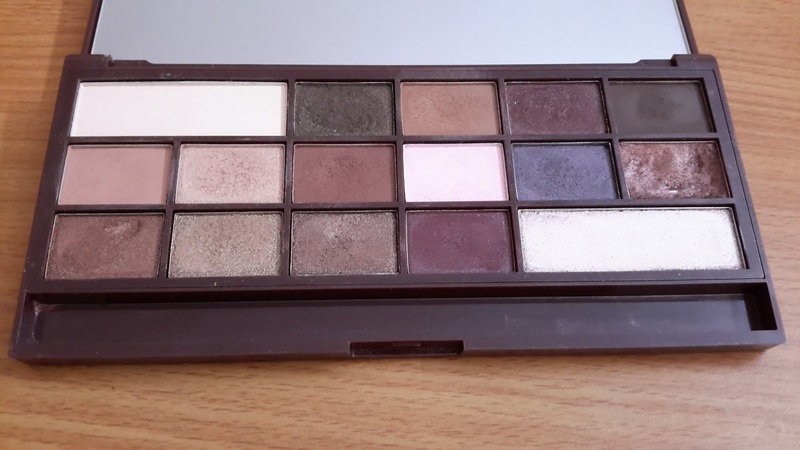 The lighter colours I find are slightly chakly, but oh that gorgeous brown & that deep black, make up for them! 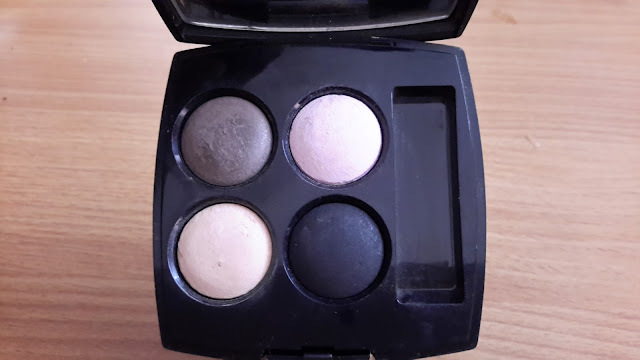 ;-) I usually use this particular brown for an everyday "Brown Smokey Eyes" look. P.S. 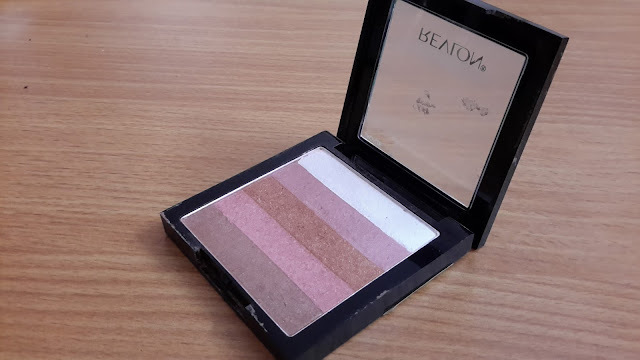 - My SIL got this from Europe, however this brand also has launched in India on Amazon. 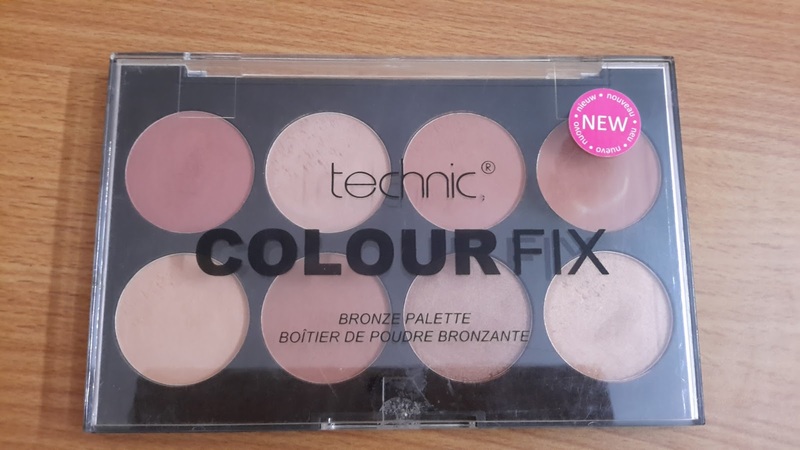 I've not seen this particular palette but seen a lot of products from this brand. If you're looking for a palette to start off with or wanting to add new stuff to your collection, I hope this post helps you in some small way. 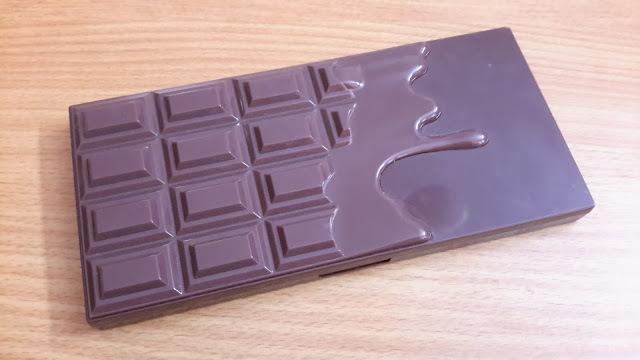 I love your palette collection. and I am so glad that you are making such good use of that Makeup Revolution one. 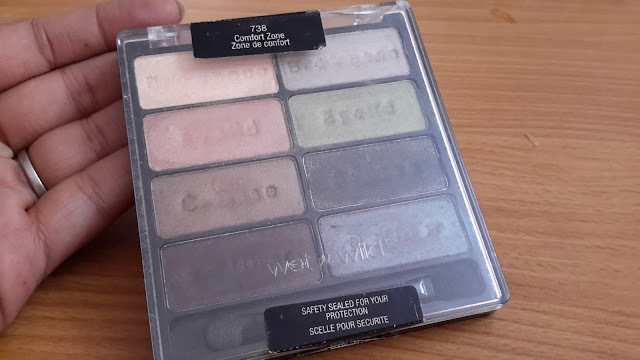 I love the Wet N Wild comfort zone palette. Worth every penny.